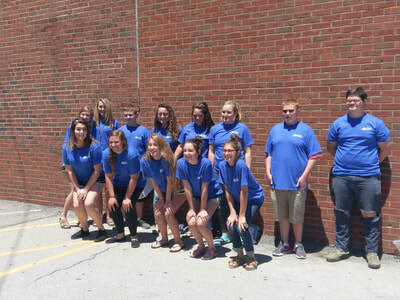 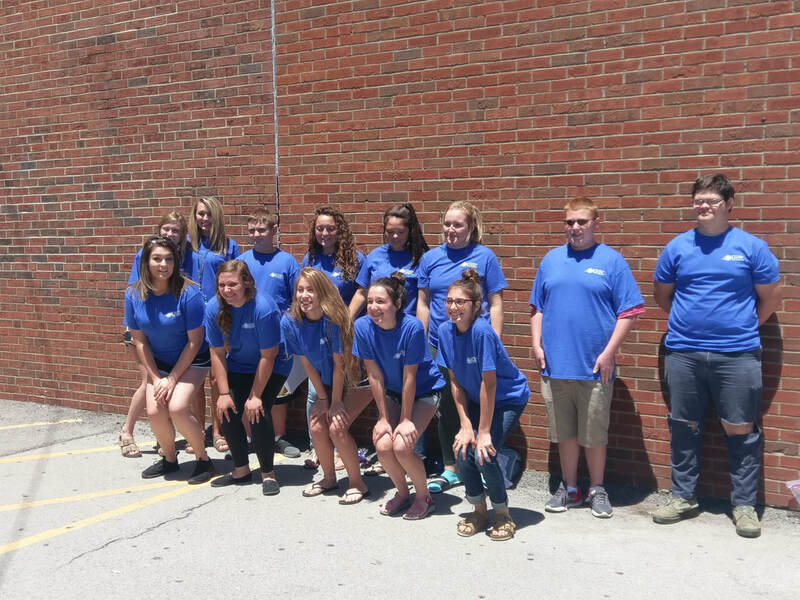 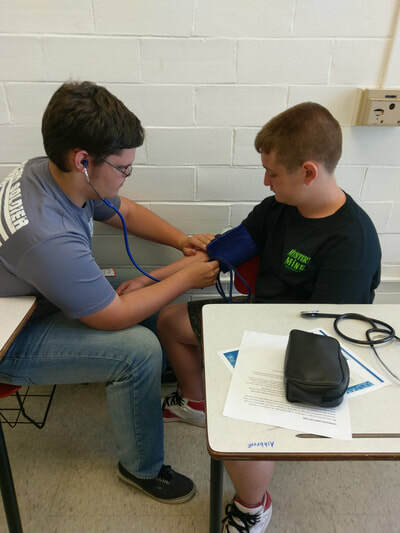 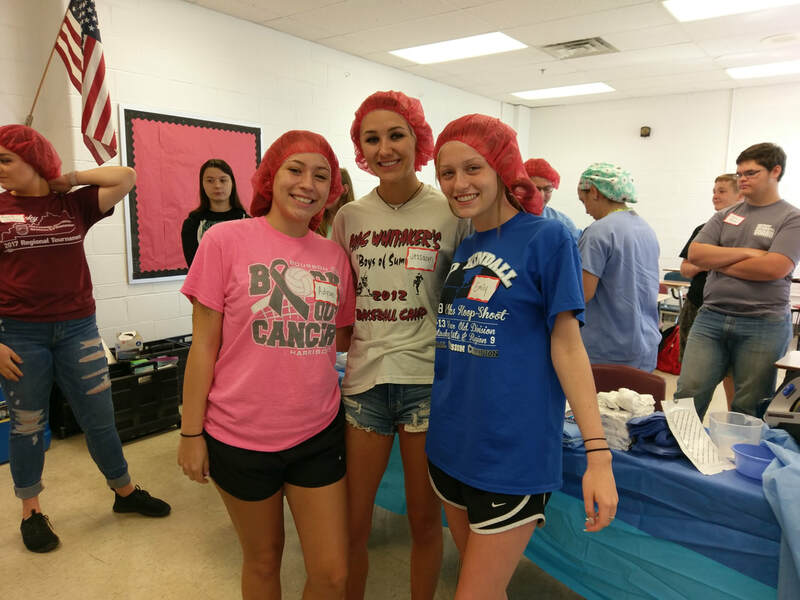 CAMP EVENT: 2019 Harrison Health Career Summer Camp. 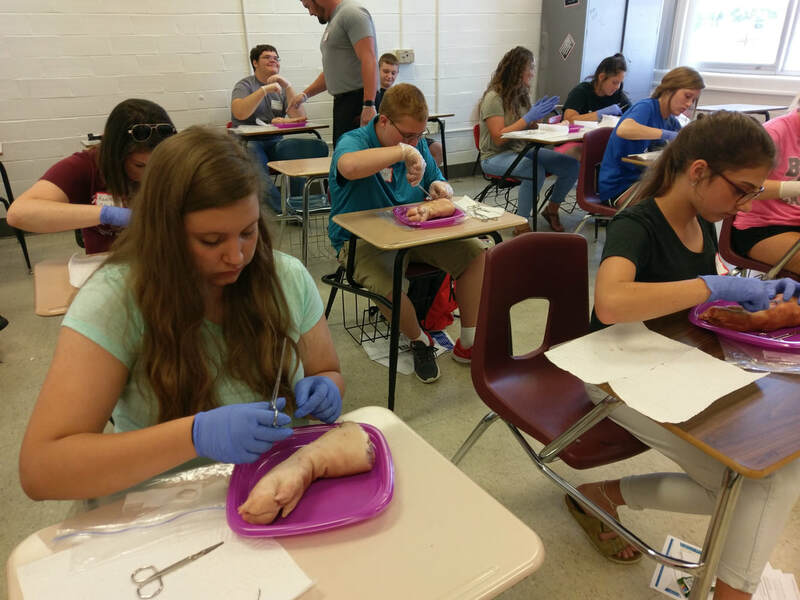 Students will meet healthcare practitioners, apply new skills in a simulation lab, learn about job duties, educational requirements, try out equipment, earn CPR/First Aid Certification, and make new friends! 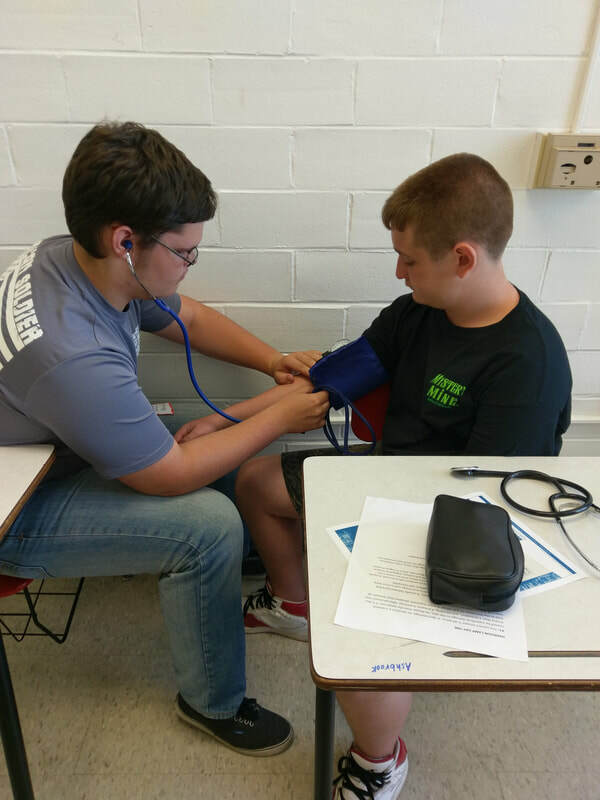 This camp is designed for you to explore many different health careers in one week; which will save you time and money when planning your academic future. 1) You must provide a working email and one that you check frequently to receive all the communications about the camp.